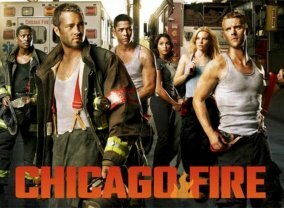 Trailers are hand-picked and this is the best one we could find for Station 19. 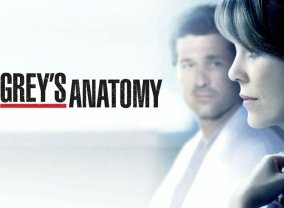 Spin off to Grey's Anatomy - The series follows a group of heroic firefighters of the Seattle Fire Department at Station 19 from the captain down the ranks to the newest recruit in their personal and professional lives. 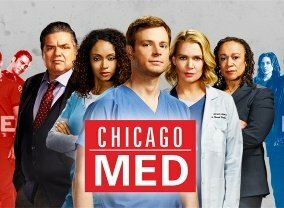 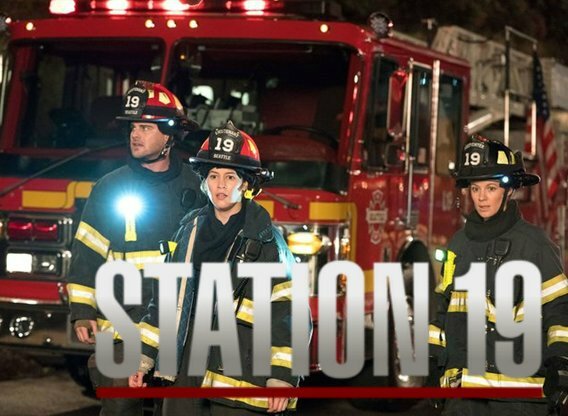 Which TV Series would you suggest to people who enjoy Station 19?